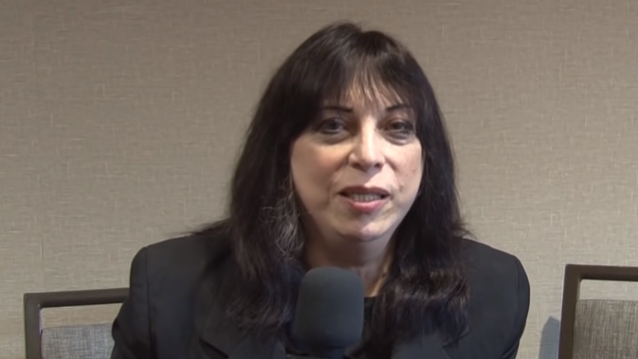 Former KISS guitarist Vinnie Vincent has added a second show at Graceland following the announcement of his plans to perform "full-shred" electric guitar at his comeback performance. In addition to the previously announced concert on Friday, December 7, Vincent will play on Saturday, December 8. "I'm overwhelmed by the love and support from the fans, and look forward to two incredible shows at Graceland," Vincent said. The Graceland concerts will be Vincent's first live appearances in over 30 years. The shows will start with an acoustic set, followed by an intermission, and then a full shred electric set. In addition to special guest Robert Fleischman, original vocalist for the VINNIE VINCENT INVASION, who will be joining Vinnie for several songs including "Back On The Streets", there will be more special guests, to be announced soon. 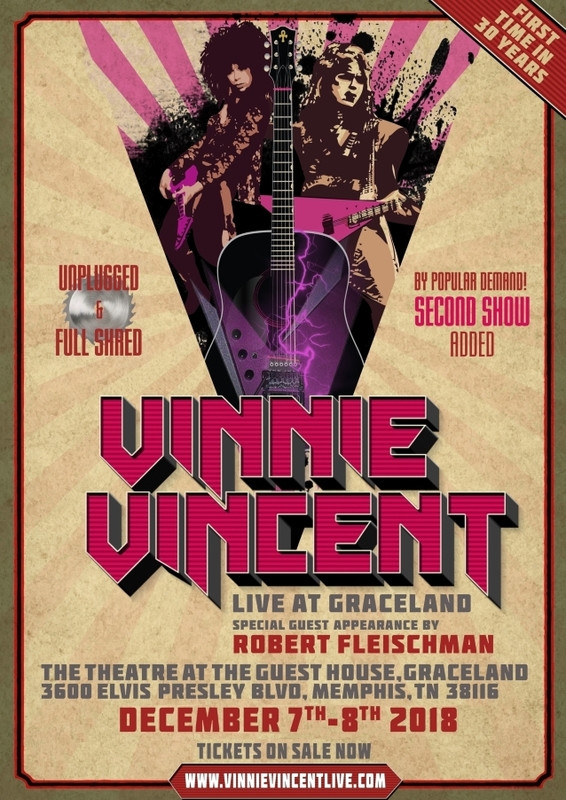 Vinnie will release a special promotional video for the Memphis show on Friday, September 28 at 12:00 noon PST to give fans a little taste of what to expect at the Graceland shows, plus maybe a surprise or two.